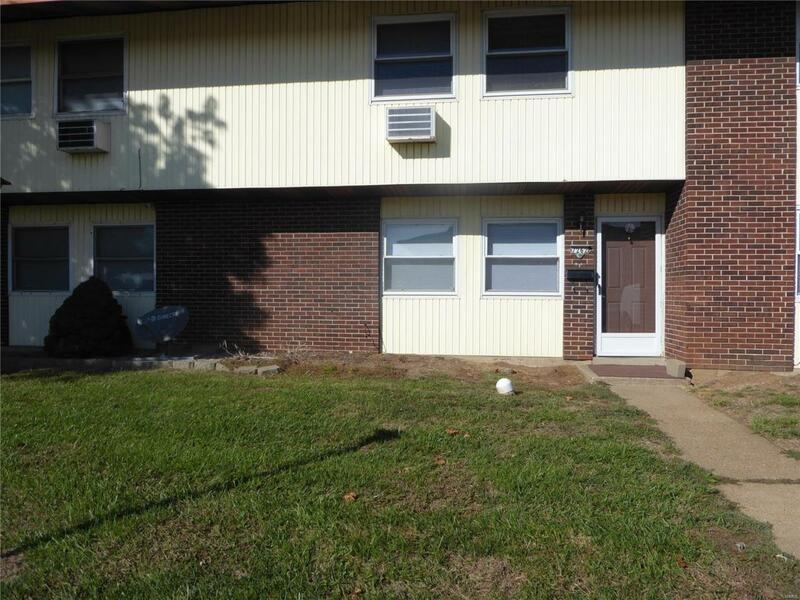 What a perfect investment opportunity to own this great 4 bedroom, 1.5 bathroom, 2 story town-home. 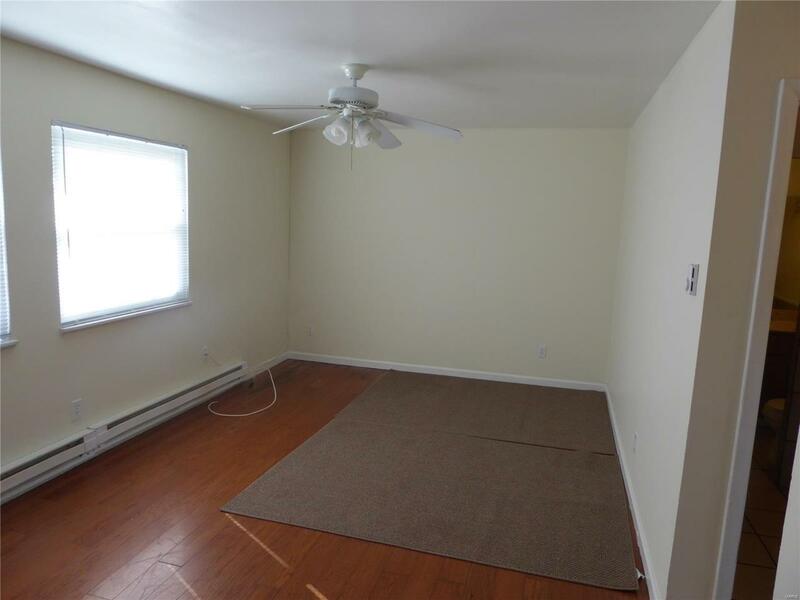 No carpeting, laminate & ceramic tile through-out the townhouse, great for people who suffer from allergies! Your tenants will enjoy the fenced in back yard . Large living room with wood floors & lots of light from double vinyl windows. 1/2 bath on main level with adjoining laundry area. Great eat in kitchen is equipped with dishwasher & refrigerator. 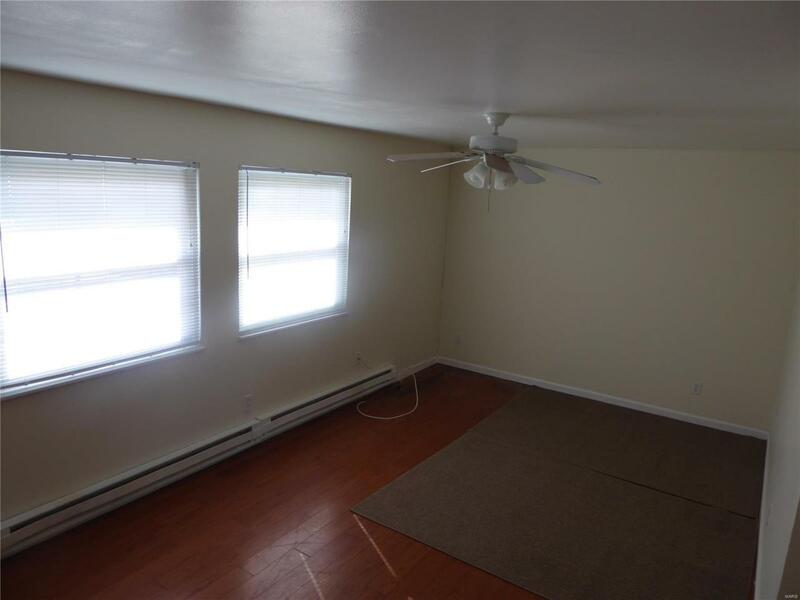 Upstairs you'll find 4 bedrooms with laminate flooring & a full bath with tub/shower & double vanity. 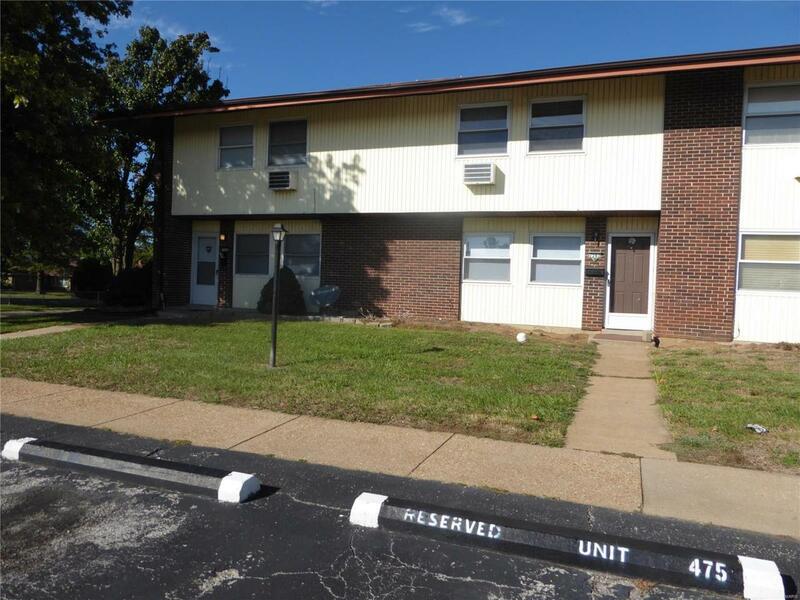 This owner has additional units available for sale which are currently rented. Buy as single units or as a package. Vitals First Refusal Reqd Association Mgmt. Creatd Prior 9/28/83 Resale Cert Reqd.